The latest and effective way to grow business over-night is email marketings. Get the list of best email marketing software and apps to attract your visitor faster. Today Email is the most important and engaging medium of commercial as well as personal conversation and commitments. The smartphone has changed the way of communication with smart apps using fingertips. The age of technology also turns the marketing strategy using an email marketing service. Business to education and personal life everyone having own email accounts so online marketing companies use the email campaign’s as strong and effective way to attract peoples. Marketing of company also know about the best business management and inventory tools to speed up growth in a managed way. E-commerce is the most liked way of shopping by young generation so email marketing providers target the visitor based on their search using email marketing automation tool. If you are a blogger or business owners you can also grow your business using smart and intelligent business email marketing software. 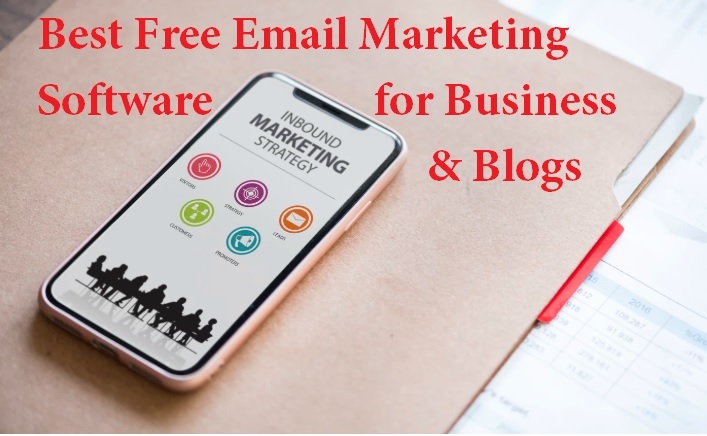 Thousands of email marketing tools available and it’s hard to find Best Email Marketing Software unless you are not an experienced marketer. However, I have sort listed best email marketing tools based on price and feature for small business as well as larger size business. While email is an effective way to attract visitors to your business and products but using wrong marketing tools also can distract visitors. To finding right email marketing tools should go through the buying guide to avoid choosing a wrong email marketing’s software. Check out the most important and effective feature of email marketing tools should have. 15 Important Feature of Best Email Marketing Tools. 1: Real-time email delivery tracking logs. 2: Track email click and open logs. 3: HTML editor support for marketing template customization. 4: Should support Different font and format in HTML Editor. 5: Auto resend the email. 6: filter email IDs unsubscribe or spams. 8: Subscribe form pop-up and responsive. 9: Support RSS Email Automation. 12: Signup based email subscribe form to avoid spams accounts. 13: Import and Export subscriber list. 14: filter option based on location. 15: Should support Video, Picture and Embedded Forms. These are some important and game-changing feature for any email marketing tools should have to make an effective marketing campaign. 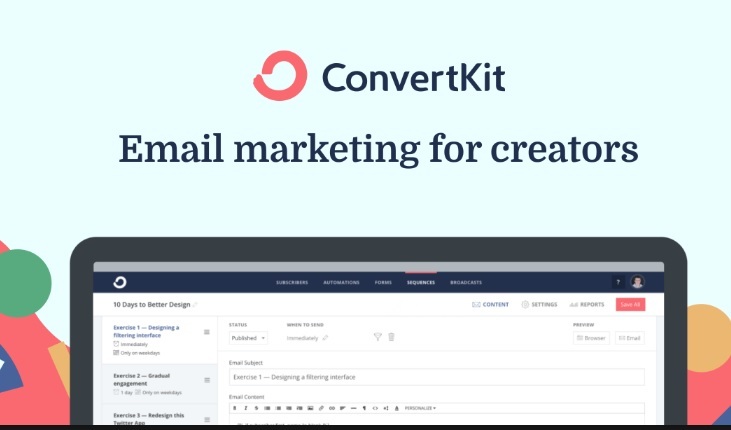 The ConvertKit is a fully automated email automation builder with many excellent features to rapidly grow your audience. 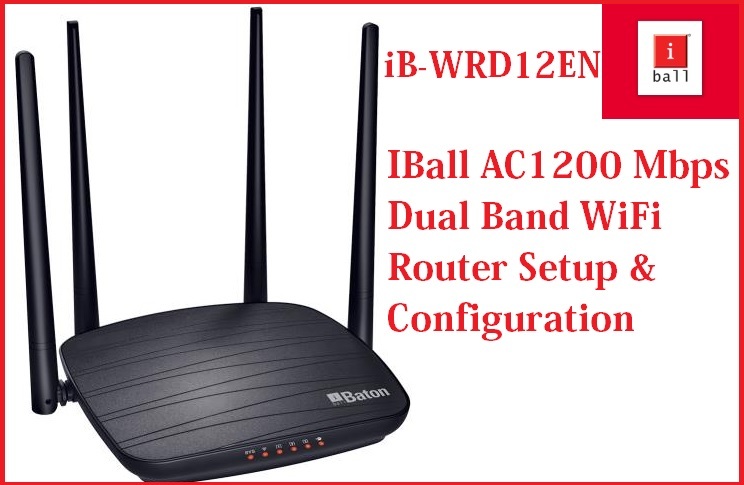 It provides you complete managed dashboard for all your subscriber activities and reporting in single windows. You get to customize and create your own design form to attract subscriber quickly. Convertkit provides you plan based on your subscriber list size with monthly and yearly billing plans. You can pick a plan as per your subscriber list and upgrade it later while increasing subscribers. ConvertKit supports more than 70 integration with email and chat support to keep out you from any technical glitch. 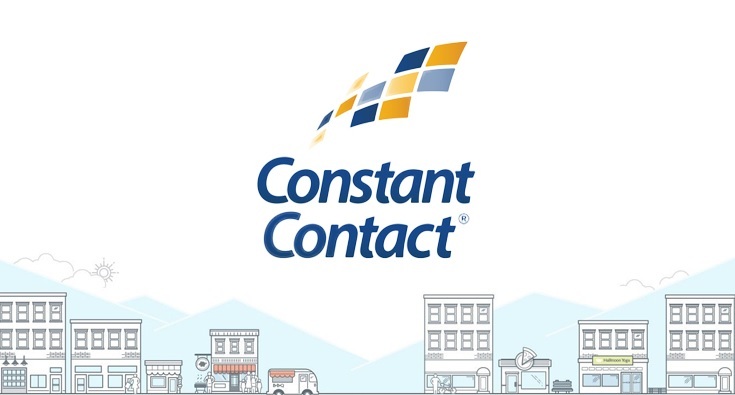 The Constant contact yet another great way to attract an audience using email marketing. It provides you tools to design your interactive email newsletter with Beautiful, mobile-optimized templates. Track and monitor your subscriber growing list and email campaign performance history day by day in reporting option. Constant contact fully supported apps and integration. Schedule your email campaign to keep your viewers up-to-date also in holidays. The plan based on user and data storage with unlimited email size. The Hubspot is the multipurpose email marketing system for sales, service and marketing’s works. Hubspot is the complete email solution for any type of business for marketing as well as supports. Grow your audience as well as providing world class service using Hubspot bulk email service. This single tools provide you analytics, lead generation and marketing automation for attracting subscriber and service side you’re can schedule meetings, ticket and feedback bulk email. Hubspot marketing tools absolutely free available for personal work for commercials purpose you can buy HubSpot marketing’s hub plan. AWeber excellent email marketing tools for business as well as bloggers. This is the way you can grow your visitor overnight using interesting email templates and insist on your visitor to visit on your blog and products sites. Aweber provides you a single dashboard to monitor and track your success history and performance bar. This email service provides you simple sync with your social networking sites and PayPal as well as bloggers. Create your own email newsletters and start to grow your business and increase the subscriber list faster. Aweber 30 days trial period free for testing purpose and after that you can pick a plan based on your subscriber list from 500 to 25000+. 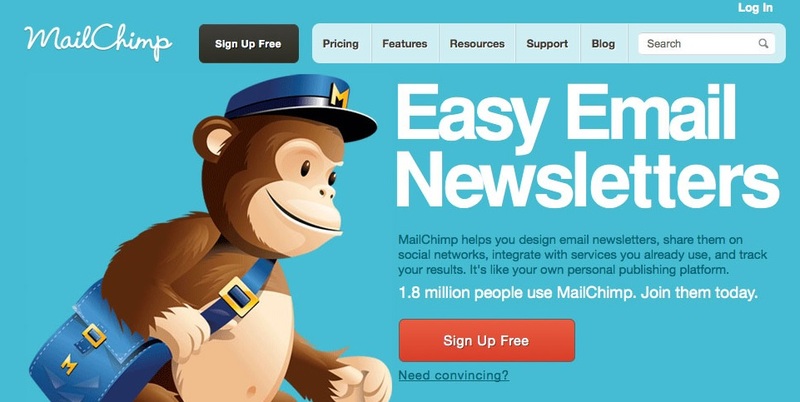 MailChimp one of the popular and powerful email marketing tool for business and bloggers. While we thinking to attract new generation users, we can use Mailchimp interesting templates gallery for email newsletters. An email marketing innovative idea to impress new generation online visitor and MailChimp gives you powerful tools to touch up it more impressive. With MailChimp, you can schedule new later for holidays so your subscriber never goes out of updates. WordPress and other plugins give you direct integration to add subscriber direct to contact list. Simply filter the spam emails and unsubscribe to avoid failed delivery attempts. If you are on startup level of your blogging or business than MailChimp provides you free email marketing software up to 2000 subscriber limit with 12000 emails per months. 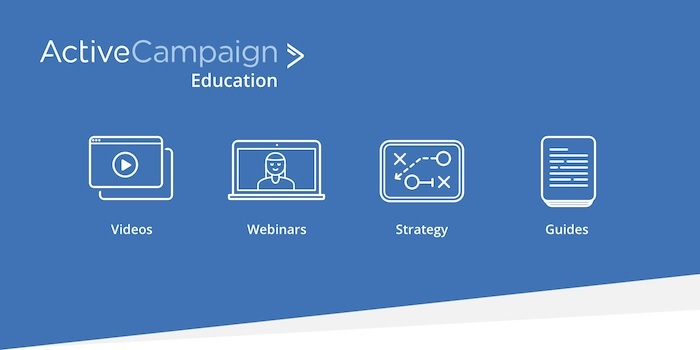 ActiveCampaign is the complete marketing tools kits for business improvement. It is an interesting marketing tool with a lot of customization feature to let decide you what your visitor actually like from you. A marketing tools with full automation system while any new subscriber joins your site and blogs. ActiveCampaign gives you a visual email campaign builder and tunes your newsletters based on your business. Manage your subscriber list and report to monitor your business grow history day by day. Atviecampaign a single solution for small to larger business size with multiple plans from lite to enterprises. You can create your own plan as per your subscriber list and email strength per month. Try it for free and let decide it works for you or not. Drip Ecommerce CRM is a popular marketing service used by many leading E-commerce companies. It is a solution for an e-commerce platform with native integration and simple migration using simple API. Excellent email builder tools give you full automation workflow to keep triggering your buyers. Content customization feature gives you to personalize email campaign to fit in visitor requirement. The single dashboard provides you Analytics & Reporting to ensure your sales Conversion Tracking and performance every day. 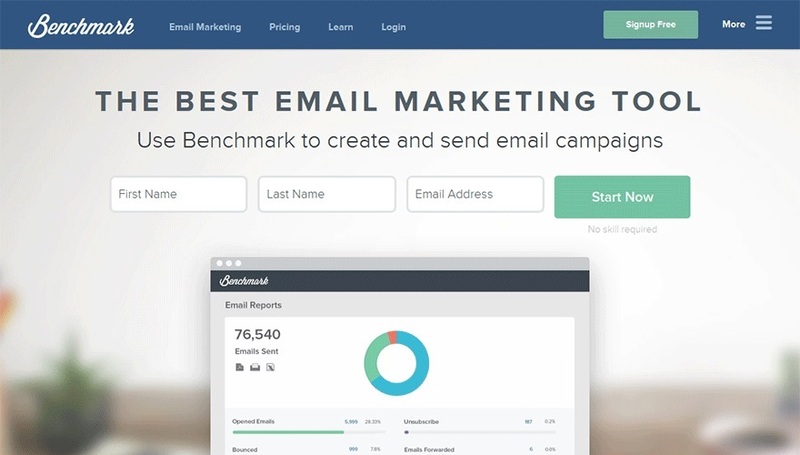 Benchmark yet another best alternative of email marketing service for any type of business. One the best email campaign builder for beginners with inbuilt photo edit feature. Benchmark email marketing solution is an interesting way to market your brand without having deep marketing skills. Get the pre-loaded template and design your own brand newsletter to attract visitor quickly. Get a free trial to use and see the difference, why email marketing is the only way to reach a brand name to worldwide without investing too much money for hiring marketing agencies. 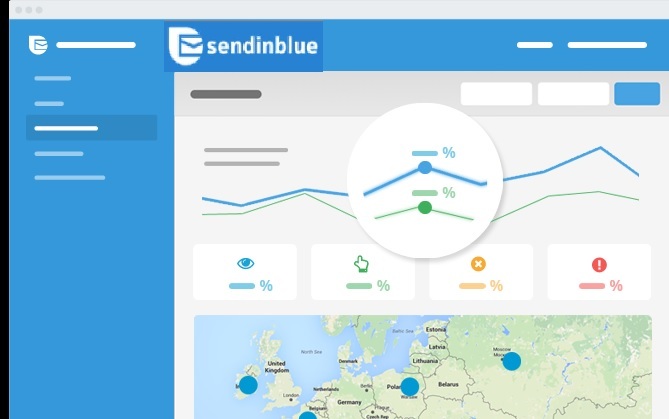 Sendinblue one of the most popular email marketing and subscriber pop-up form solution for bloggers and business. Marketing does not a game but you can make it fun using best and effective marketing tools with a high conversion rate using your subscriber list. Sendinblue is simple as much as sending an email to any other users. Just create your own business and brand newsletters email and send it to thousands of people in a single click and grow your business. It gives you to schedule an automated email marketing solution with beautiful templates gallery. Ontraport best email campaign marketing tools to spread your brand and company without investing too much money. It is an effective way to convert your email list into sales and grow business. The Ontraport is a paid email marketing solution trusted by many leading companies. The solution which actually helps you to drive your business from startup to established level. Email marketing is best way to reach potential customers directly in shortest time. 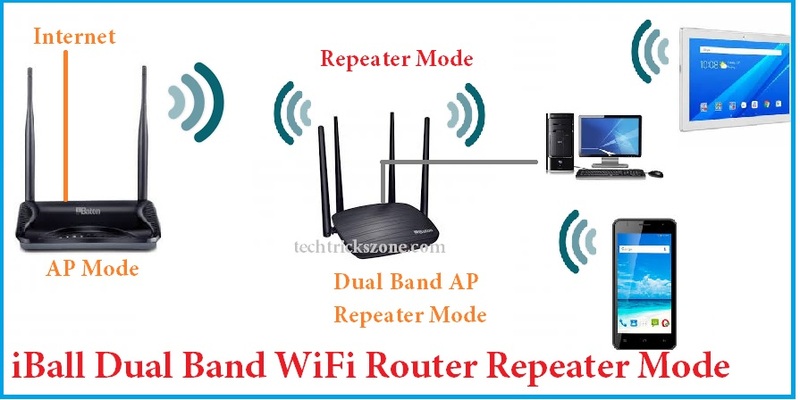 It is best way to be connected with existing customers and reach new audiences. Email marketing, if done in productive way it gives potential profits of it. Tools play an important role creating and tracking all email campaigns. I am obliged for this article. Hye M Kumar, great article and an excellent list of email marketing software. IMO AutoPitch is also one of the best email marketing platforms for the small business. Please check the AutoPitch. Thanks.